Medora Solutions Inc. specializes in website and custom web application development. There’s no room left on the web for businesses, nonprofits, and government organizations that don’t stand out. We believe your website has to be a work of art, and a business tool. Let Medora show you how you can get both. Your digital store should offer something unique to the world. We have the creativity to help it stand out, the technical knowledge to make it fast and stable, and the business expertise to help you keep growing. Social media isn’t just changing the way the Internet works – it’s changing the way we think about information and advice. Is your website a source of information, advice, and feedback? Could it be the center of strategic thinking in your industry or organization? Smart phones and web-ready devices are outnumbering computers. Your customers and clients still want your very best, no matter how they reach you. Medora can help you give it to them. F.C.C. Announces Plan to Repeal Net Neutrality https://t.co/2y5aDQLDP6 Shocking that is. 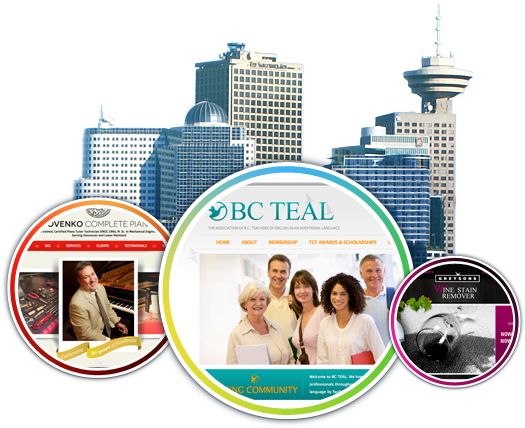 Medora Solutions is a Vancouver web design company that plans, designs, develops, and maintains websites.